We encourage you to meet us personally for a consultation. See you soon! Do you have referrals for Gardendale Hospice LLC? Send us more details online. Tell us about your experiences with Gardendale Hospice LLC. Rate our staff and services. At a later point in time of a terminally ill loved one’s life, he will most likely need to feel more comfort and relief from pain than any kind of curative treatment. 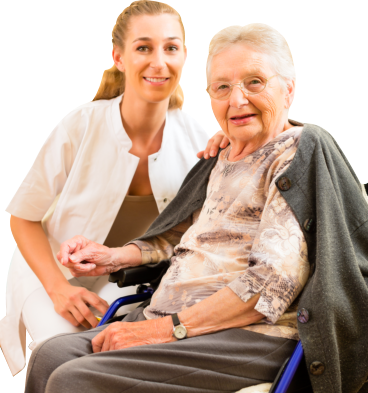 At this stage, you can count on Gardendale Hospice LLC to be by your side not only to assist you in your every need but also offer support to your loved ones. We comfort the patient and the family members too. We are now accepting online requests for hospice care. You can refer your own family member or a patient to Gardendale Hospice LLC. Rest assured that the quality of services provided will meet the care requirements of the patient.